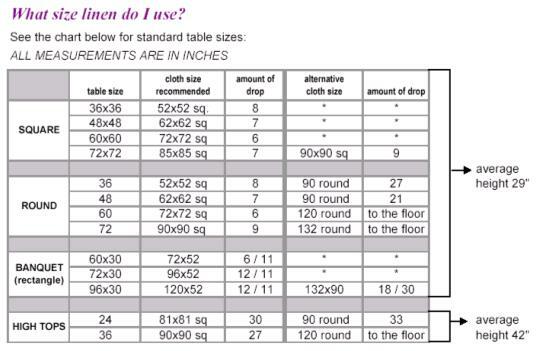 Let Sohn Linen Service help you create an elegant dining experience for your customers! 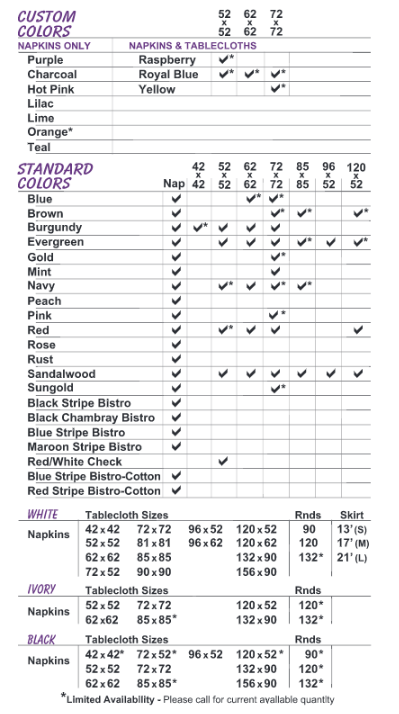 We are proud to have the largest selection of table linen of any supplier in Michigan. 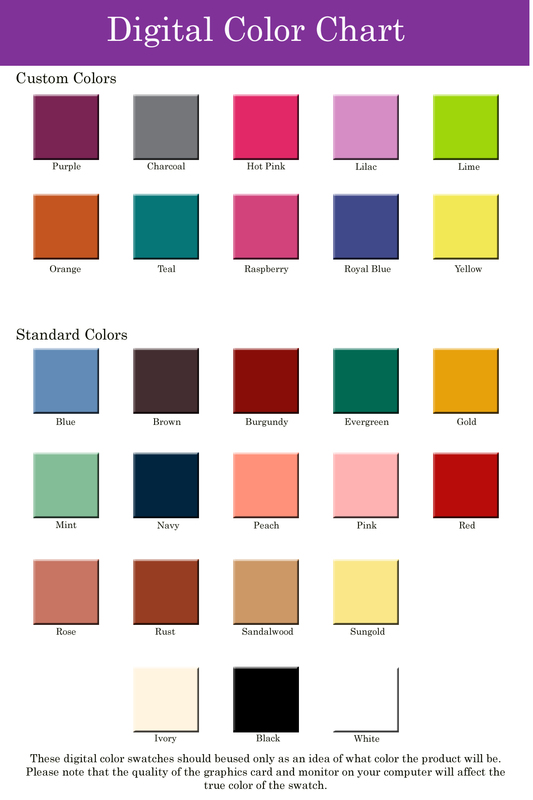 Our Signature brand linen is a high quality “feels like cotton” product that comes in over twenty fabulous colors. 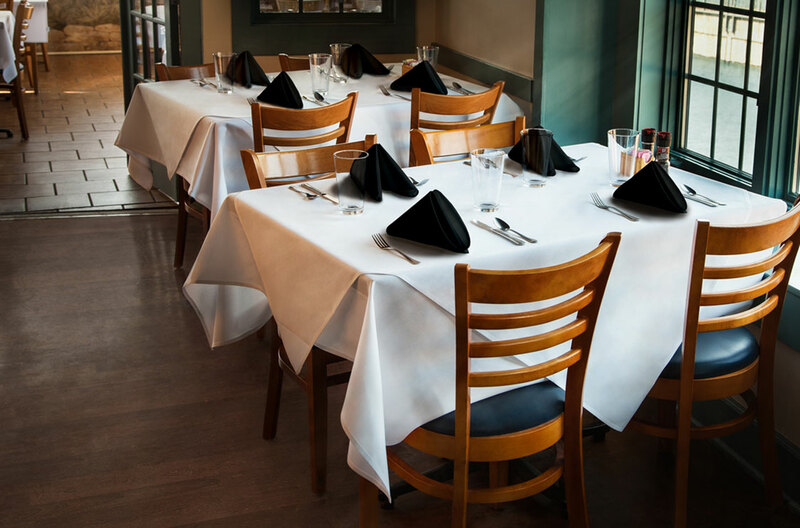 Sohn Linen Service excels in the hospitality industry because we are able to produce large volumes of quality table linen in a fast, efficient manner. 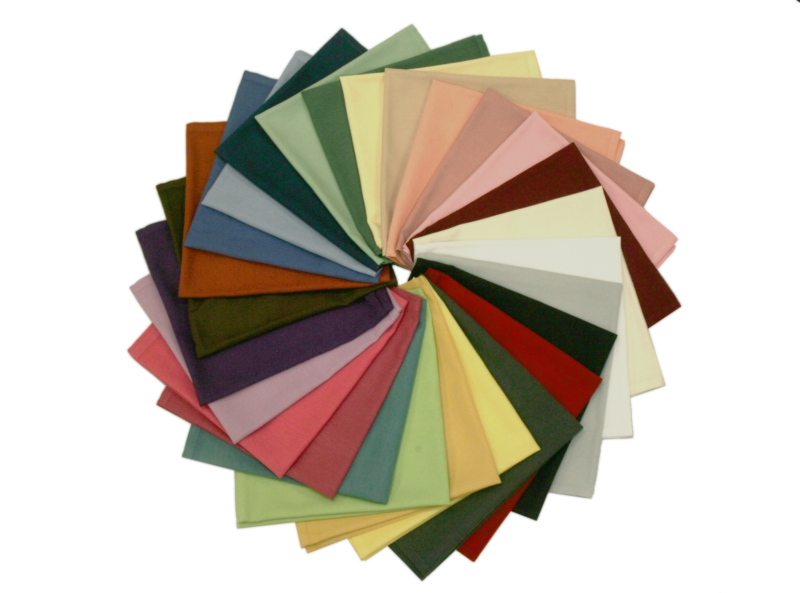 We service some of the most prominent restaurants, country clubs and banquet facilities in Michigan and would be happy to have a member of our knowledgeable sales staff visit you and provide more detailed information.